In terms of performance, what works for one WordPress website won’t necessarily work for the next. A WordPress site that only has a handful of pages will be significantly less demanding as compared to a full-scale WooCommerce site. And then there are WordPress membership, online learning, and community sites that are even trickier to optimize for performance. If they are not setup or configured properly, your website could experience all kinds of errors and slow loading times. In this article, we’ll go over some of the do’s and don’ts for WordPress membership site and explain what steps you can take to best optimize it for performance, scalability, and longevity. What Are WordPress Membership Websites and Why Are They Different? WordPress membership sites offer exclusive content and training. Some membership sites allow their members to interact with each other through forums and discussion boards. These websites are password-protected and, generally, only members have access to their content or products. 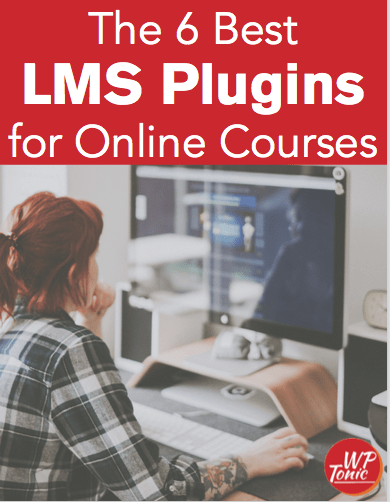 Sites that use learning management systems – like LifterLMS or LearnDash – to create and sell courses to their customers. Forum sites that enable members to interact with each other. E-commerce sites that use platforms – like Easy Digital Downloads and WooCommerce – that allow users to create user profiles and post reviews. Uncacheable content. WordPress membership sites have a lot of content that typically cannot be cached. This includes the login page, checkout pages, and discussion boards. Depending upon the number of active members, these pages get updated continuously. Hence, these pages cannot be cached. Concurrent visitors. On a business website or simple blog, visitors usually spend a couple of minutes in finding and reading content before they leave. However, time spent on a membership site is generally much higher. This is because users spend more time watching course videos, participating in training sessions, and interacting with other users – activities which can take up hours. Complex queries. Membership sites generate a lot of complex queries which adds latency in retrieving data from the database. Lots of data. Membership sites store lots of data. And if this data isn’t managed properly, it can quickly use up all your disk space. With videos, training courses, membership profiles, discussion boards, downloads, you’ll quickly run out of storage space. Now that we have a clear understanding of how WordPress membership sites are different than other websites, let’s step through some of the do’s and don’ts of hosting membership sites. In this section, we’ll take a look at some of the steps you can take to increase your WordPress membership site’s performance and user experience. One of the most common reasons why membership sites face performance issues has to do with the quality of the WordPress hosting they use. You should opt for a hosting provider that has multiple data centers across the world so you’re able to serve your site’s content from one that’s closest to your visitors. The benefit here is that it decreases latency and TTFB (time to first byte). Additionally, use a hosting provider that offers dedicated and isolated containers for your WordPress membership site. Make sure that these resources are dedicated to your site only and you don’t have to share them with other sites – not even with your own sites! Another important feature to look for is scalability. Your web host should allow you to increase hardware resources (like CPU, RAM, etc…) as your WordPress membership site grows. This way, you won’t have to worry about performance issues. Compared to the older versions of PHP, PHP 7.2 provides the best performance to date. According to performance tests, PHP 7.2 performs better than all of earlier versions of PHP. 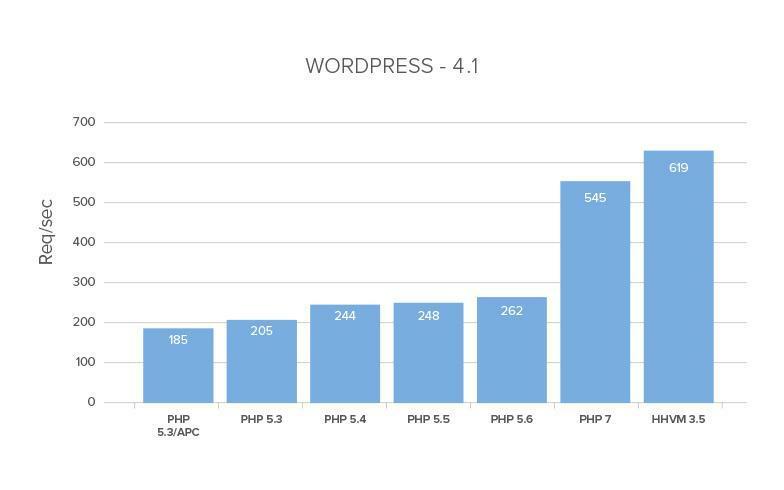 In fact, compared to PHP 5.6, PHP 7.2 can take care of queries three times faster than PHP 5.6! Choose a WordPress hosting provider that offers support for PHP 7, or higher. And if your membership site is experiencing compatibility issues with the latest version of PHP, you can hire a WordPress developer to troubleshoot them for you. For most sites, using the latest version of PHP will immediately improve performance without any additional work. Caching helps sites serve content faster and decreases the load on webservers. You can use a caching plugin for your membership site or your web host may have server-side caching implemented. But WordPress membership sites require more than that for optimal performance. Enter object caching. Object caching stores the results of database queries. When the same bit of data is required, it is transferred from the cache instead of first querying the database and then retrieving the information. As a result, PHP execution speed is significantly faster and the load on your database is reduced. As the size of your membership site increases, you will need a better means for on-site navigation than search queries that use the WP_Query class. 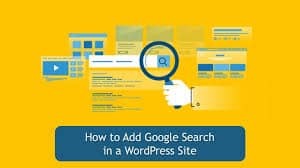 The standard WordPress search feature starts having performance issues in cases where sites have a large number of posts or when they heavily rely on it for navigation. To speed up the search query time of your WordPress database, create an index of the content of your membership site’s database and use an add-on like ElasticPress for searching in this index. This will decrease latency and you will be able to perform searches much faster than with a MySQL query. Generally, WordPress membership websites generate a lot of 404 errors. We recommend using Google Search Console for identifying 404 errors. Using this tool instead of third-party plugins (which log 404 errors) eliminates negative impact on site performance. 404 pages are heavy on resources. This is why you need to create a light 404 page that avoids querying the database. Every un-cached query for your membership site is handled by a PHP worker. This means that if you have three queries that come to your site at the same time, and your site has two PHP workers, one of those requests will have to wait in line till one of other two have finished processing. When you repeatedly hit the max limit of your PHP workers, the query starts sending older requests causing 500 errors on your WordPress membership site. Clean up the autoloaded data of your site. Stored in the wp_options table, it is the data that is loaded on every page of your site. Clean up transients. Transients are a type of caching available in WordPress that are supposed to expire and remove themselves. However, this isn’t always the case. The may pile up due to misconfiguration or get corrupted. If you’re not sure how to configure transients, you can use a free WordPress plugin like Transients Manager. Clean up CRON jobs. CRON jobs are used to schedule repetitive tasks for your site which can also stack up. The free WP Control plugin enables you to control these CRON jobs. As we discussed earlier, membership sites have a lot of content like videos, training courses, images, PDFs, and other downloadable products that can quickly use up all of your disk space. By offloading all this content to a low-priced storage solution, you can save money without having to pay for an upgrade on your hosting plan. Avoid using view or post counters on your membership site. Displaying the number of posts by every user or number of views of each post takes a toll on the database. The same goes for social share counters. Page builder generate a lot of unnecessary code which can create performance issues. Instead of using a page builder, create a light page template for your WordPress membership website or hire a developer to create one for you. Having too many plugins installed on your membership site will create performance issues. 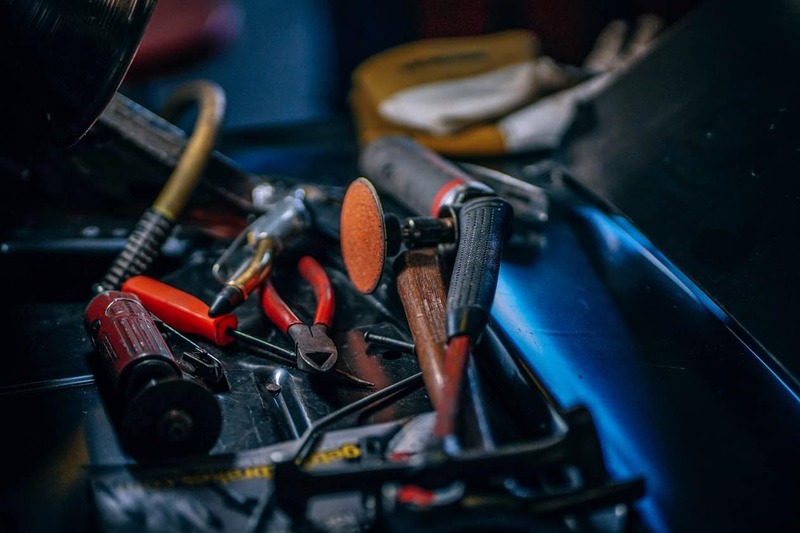 Removing unused or unnecessary plugins will instantly reduce the number of requests on your site while making troubleshooting errors much easier. You may want to leverage third-party CRM integrations or automation platforms on your WordPress membership site. But these integrations have to communicate with their APIs and services in order to work which can contribute to latency issues on your site. In contrast, some third-party integrations are designed to handle tasks without negatively affecting your site’s performance. It’s best to try out different solutions or opt for something that’s built inside of WordPress. WordPress membership sites are quite different from simple business sites or blogs. They have their own unique requirements and you’ll have to do a little bit extra to make sure your membership site is optimized for performance. We discussed some of the different things you should and shouldn’t do in terms of hosting your WordPress membership site. Hopefully, you’re in a good position now to make an informed decision. What are some of the ways you improve the performance of your WordPress membership site? We’d love to hear about your experience so let us know by commenting below!